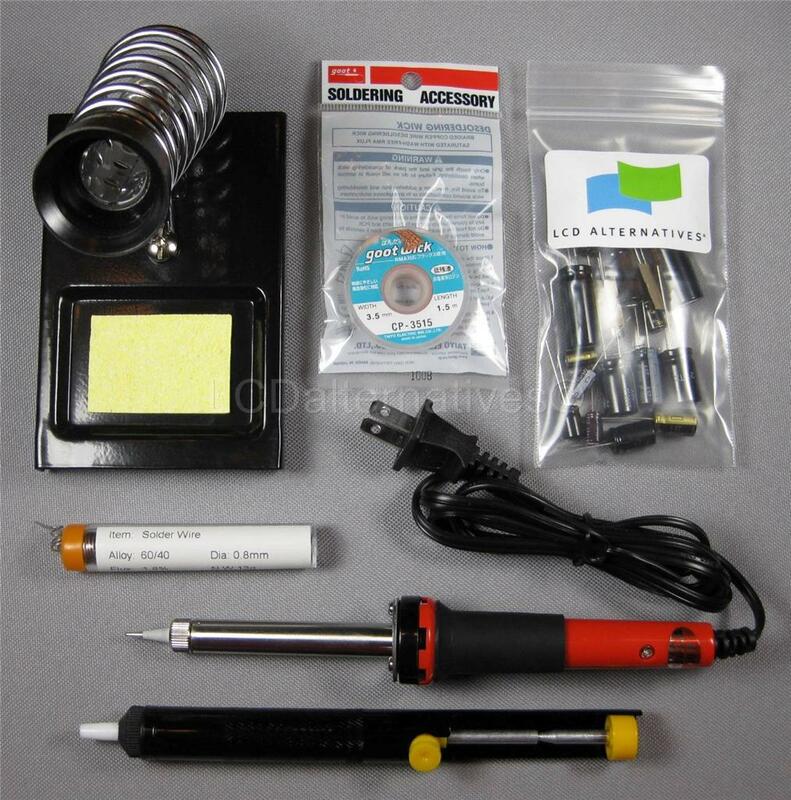 This repair kit provides you with the soldering related tools required to repair your LCD/Plasma TV and the capacitors required to repair the power supply circuit board pictured above. You are not purchasing a power supply board, only the capacitors needed to replace those on your power supply board! The capacitors used in this kit are Panasonic Series FR, FM and FC capacitors (order of preference), all of these capacitors are the very highest quality capacitors (refer to the attached photo for information as to how to identify the manufacturer and series of the capacitors included in this kit). Click HERE for Panasonic capacitor information or HERE for Nichicon capacitor series information. Please read our FAQ, it answers many common questions! It can be found HERE.